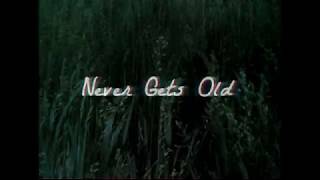 "Old Things New" (2009) on the album Old Things New(2009). 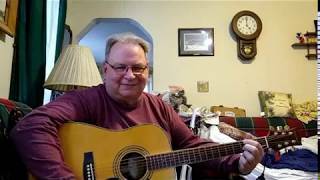 Sáng tác bởi ANDERSON, BILL / CANNON, BUDDY / OVERSTREET, PAUL. 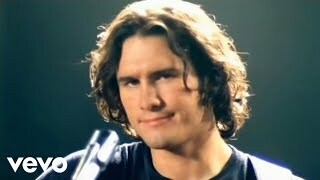 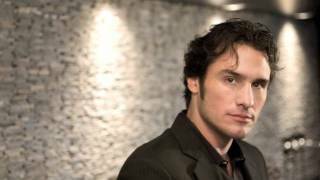 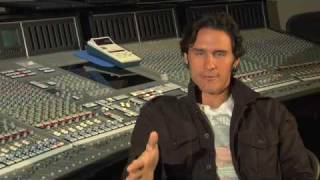 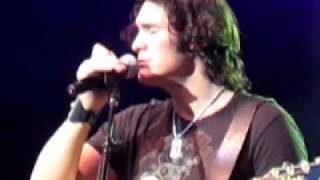 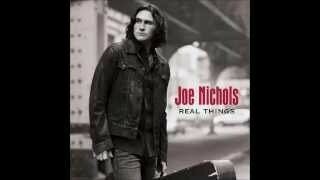 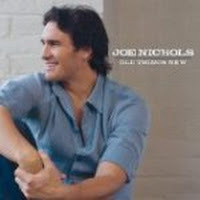 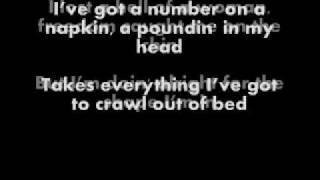 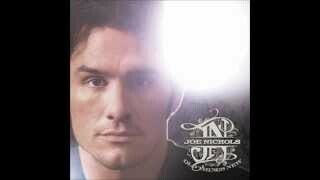 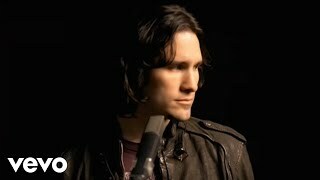 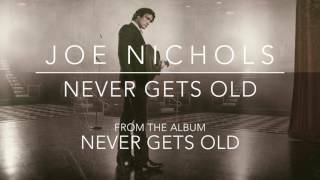 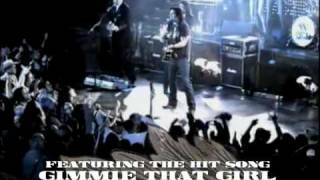 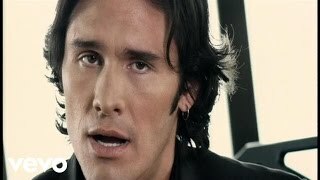 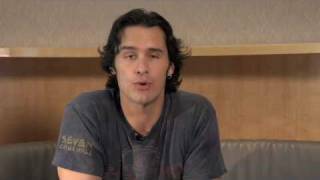 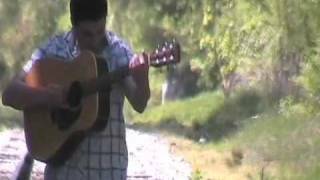 Joe Nichols "Old Things New"
Albums has song "Old Things New"